Adventurous travelers who are searching for an adrenaline fix will be happy to hear that South Africa’s Mother City offers a number attractions and activities ranging from abseiling from Table Mountain and rock climbing to stand-up paddle boarding and shark cage diving. Let’s take a look at some of the best tourist attractions in Cape Town for adventure. 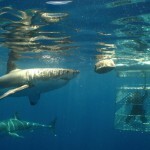 Mother City is one of the best places in the world for shark cage diving and there are several tour operators that organize tours. 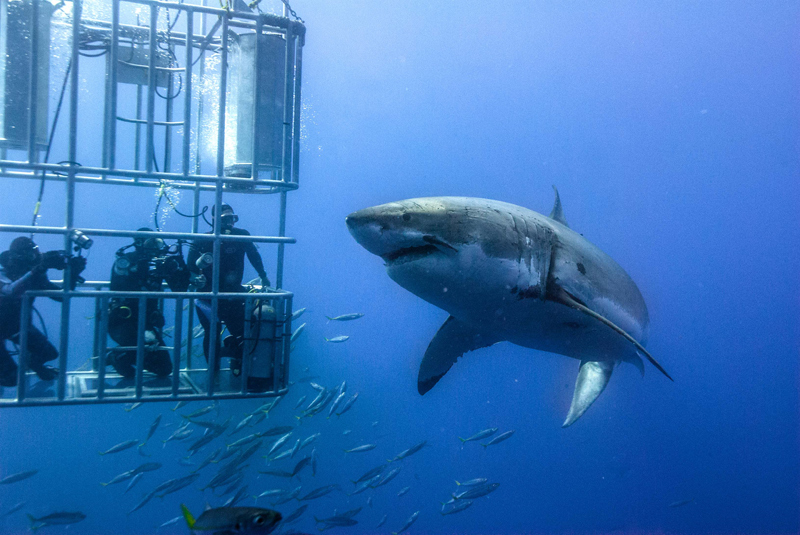 In case you are not afraid to get close to and interact with the ocean’s predators, expect to have a Cape Town adventure unlike any other. 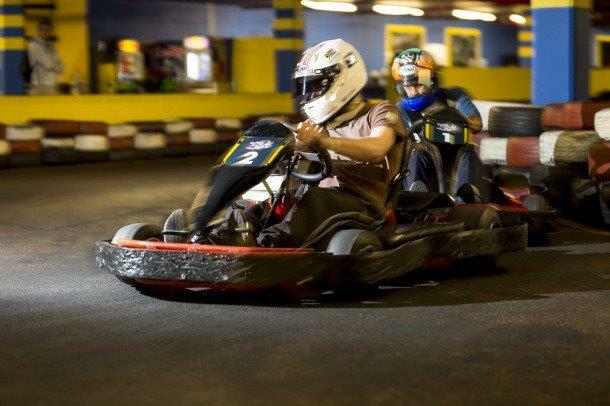 Cape Town is home to the two of the best indoor karting circuits in the country including Century Karting at Canal Walk and Killarney Race Track replica at Kenilworth Karting. Driving instructions for beginner go-kart racers and safety briefings are included in the racing experience. It’s an ideal activity for families and children and costs between R100 and R200 depending on the number of laps. Zip-lining is one of the most popular tourist attractions in Cape Town for adventure. Go on a thrilling ride between mountain outcrops and tree canopies for an adrenaline rush experience. In case you wish to try one of the longest zip-line routes in Africa which is 2.3 kilometers long, contact the Cape Town Zipline Tour. 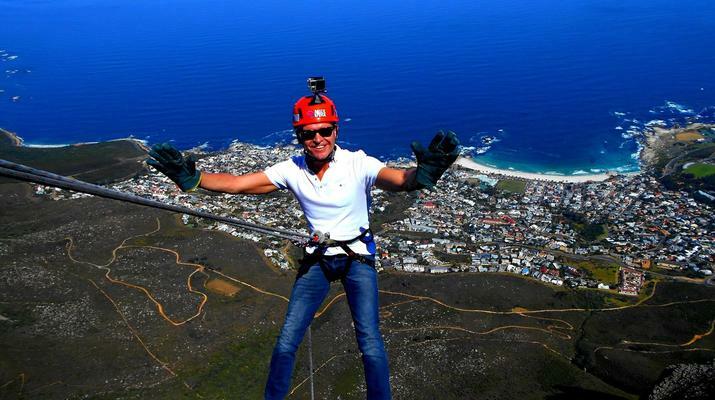 Other zip-line operators include Hermanus, Ceres, and Elgin. 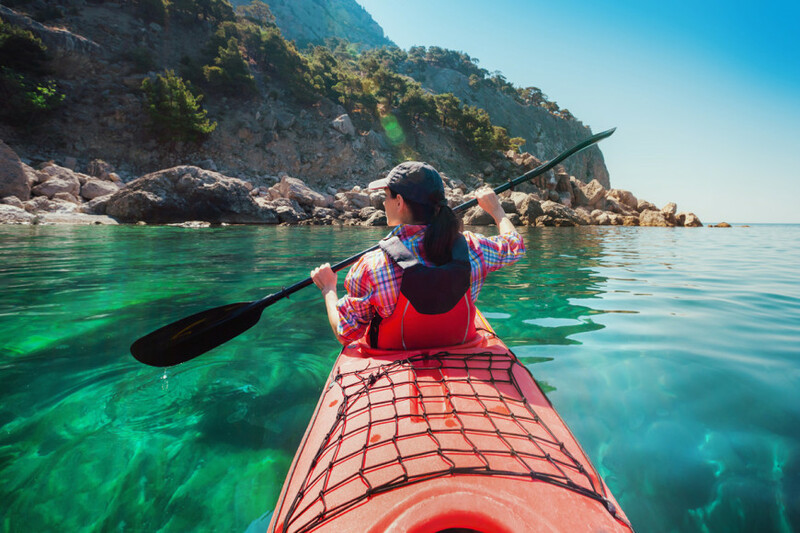 Mother City offers plenty of kayaking opportunities and there are several tour operators in the city that organize sea kayaking trips. Vacations can contact Sea Kayak Trips and go kayaking close to the African penguins on Boulder’s Beach for R250 per person. Most of the sea kayaking trips last about two hours. 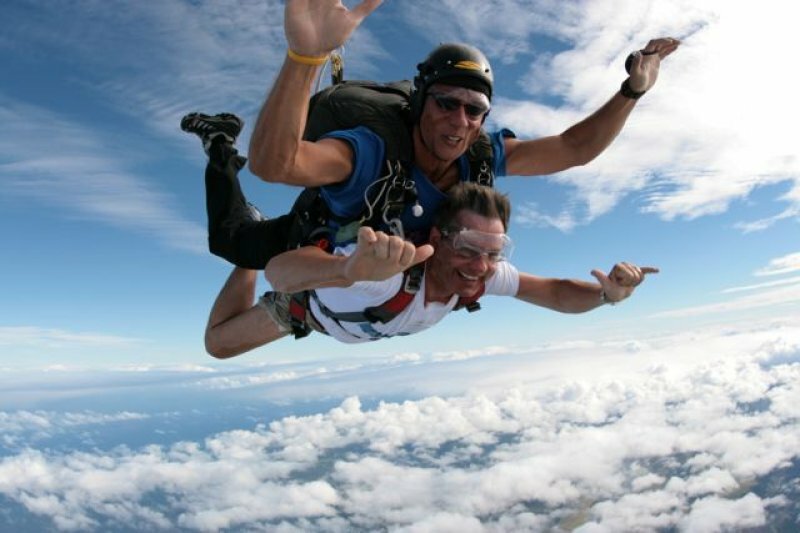 Jumping out of a plane is definitely not recommended for the faint-hearted, but those who do decide to try skydiving in Cape Town will get a chance to see places like Table Bay Harbour, Robben Island, and Table Mountain from the sky. Get in touch with Skydive Cape Town and Mother City Skydiving for an unforgettable Cape Town experience. If you are visiting Cape Town for adventure you will be pleased to hear that South Africa’s Mother City is home to some of the best surfing spots on the continent. 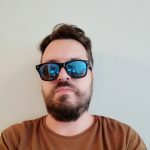 The best time to surf is during the winter season from June to August and some of the best surf spots include Long Beach, Muizenberg in False Bay, and Glen Beach. For some of the biggest waves in the city, make sure to visit Dungeons Beach which also hosts the famous Red Bull Big Wave competition. Offering amazing and diverse dive spots along both western and eastern coastlines, South Africa is one of the best scuba diving destinations on the planet. False Bay in Cape Town is well-known for its shipwrecks, beautiful coral reefs, and plenty of sea life including dolphins, sharks, whales, and seals. 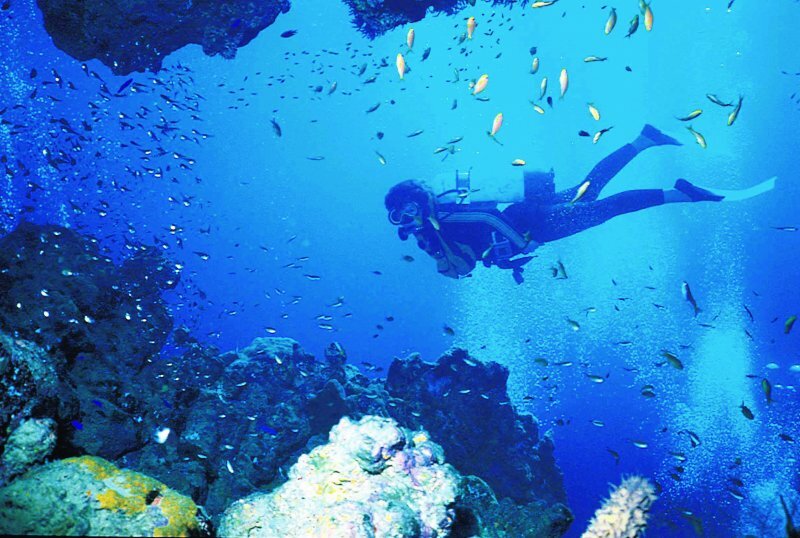 It’s no wonder that many tourists choose to visit this place and go scuba diving. The good news is that scuba diving lessons with professional instructors are available in Cape Town and in several coastal towns in the area. 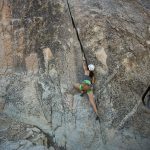 Rock climbing is quite popular here in Cape Town simply because the mountain ranges of the Western Cape are home to around 300 routes for both advanced and beginner climbers. 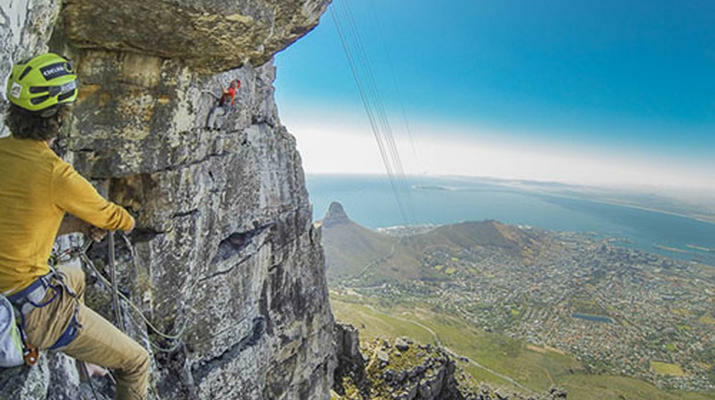 Table Mountain National Park also offers a variety of rock climbing routes to choose from. 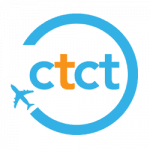 There are travelers who prefer to climb indoors and this activity is available at places like Hangtime Gym and City Rock in Cape Town. 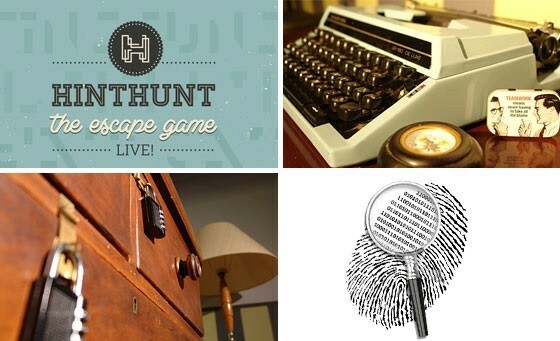 Vacationers who are in Cape Town for adventure and want to feel the adrenaline of solving a mystery should definitely go Hint Hunting at the Old Biscuit Mill in Woodstock. This is a game in which the contestants follow clues and work together towards figuring out how to escape from the room. The game here at John Monroes lasts around an hour and rates start from R130 per person. Stand-up paddleboarding is an activity for all fitness levels and especially for your upper body. There are several places in Cape Town that offer stand-up paddle boarding lessons at canals, beaches, and lakes around the city. They also rent equipment and have licensed stand-up paddleboarding instructors who can help you try this family-friendly activity. 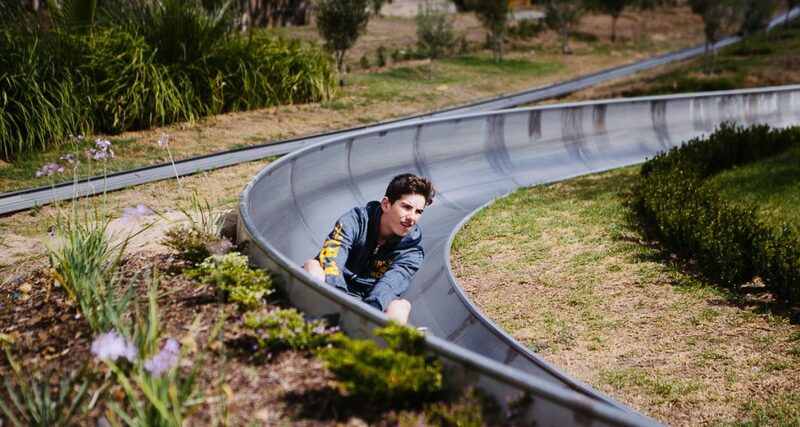 Go to Cool Runnings Theme Park and slide down the 1.2km toboggan track in a bobsled. This track is designed for all ages, so it’s no wonder that many families come here while vacationing in Cape Town. A day pass at Cool Runnings Theme Park for adults costs R250 and you can go on as many rides as you wish. If you want to go for only one ride, expect to pay R40. For the ultimate adrenaline rush, abseil for half an hour off the cliffs of Table Mountain. While descending, you will have an opportunity to enjoy spectacular views of the city and the ocean from over 1,000 meters above sea level. The activity will cost you R750 and the price includes a demo of the activity, preparation for the abseil, and hiking all the way up to the starting point of the abseil on the top of Table Mountain. Keep in mind that a ride in a cable car is not included in the price. Thanks to the South-Easter wind in South Africa’s Mother City, there is plenty of opportunity for kite-boarding and windsurfing. 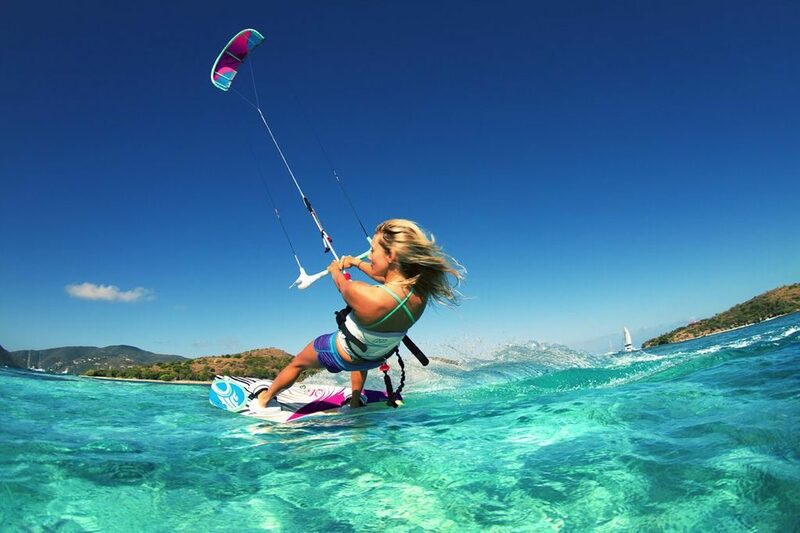 There are many beaches in the city where adventurous vacationers can enjoy these activities, especially when the wind is strong. Offering amazing views of the mountains and the ocean, paragliding is an outdoor activity for travelers who are looking to boost their heart rate. 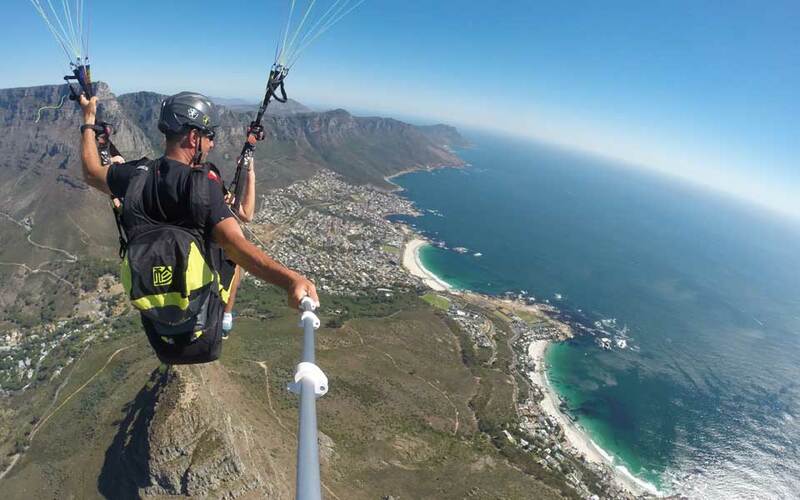 The good news is that there are dozens of paragliding companies in Cape Town and they usually start the paragliding journey from Lion’s Head and Signal Hill. 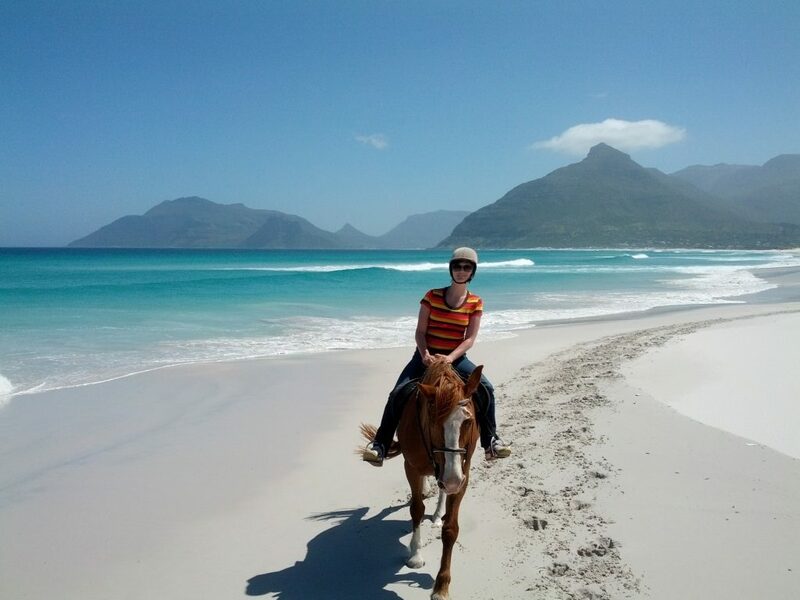 What better way to explore the outskirts of Cape Town than by riding a horse on the beach. Head out to the neighborhood of Noordhoek to ride a horse and spot land animals, birds, and whales from the pristine Noordhoek beach. Both experienced and beginner riders are welcome. However, vacationers need to be less than 100 kg and at least 12 years old to ride a horse onto the beach.